#YogaDay: Look Who Is Celebrating Yoga Day! 10 Times Mallika Sherawat Impressed Us With Her Yoga Moves! 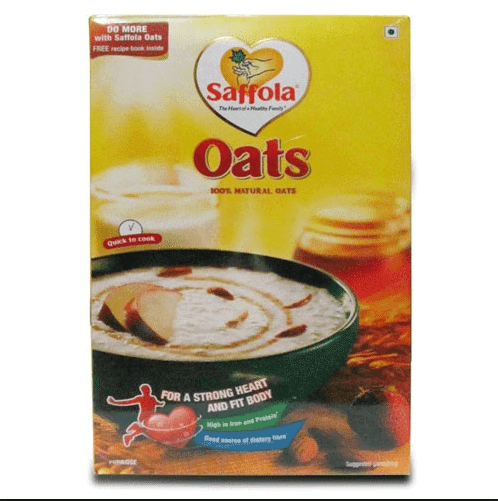 Review : Begin your day in a healthy way with Saffola Oats! 4 ways to impress your lady love!